The great set but terrible seats in terrible venue for the Wish tour at Sydney Entertainment Centre. Incredible epic set in Hyde Park in London on a warm Summer evening with support from Mogwai. Awesome gig at Sydney Opera House in 2011. Last night's gig at Olympic Park. A huge 3 hour set which is pretty amazing for a bunch of old dudes. 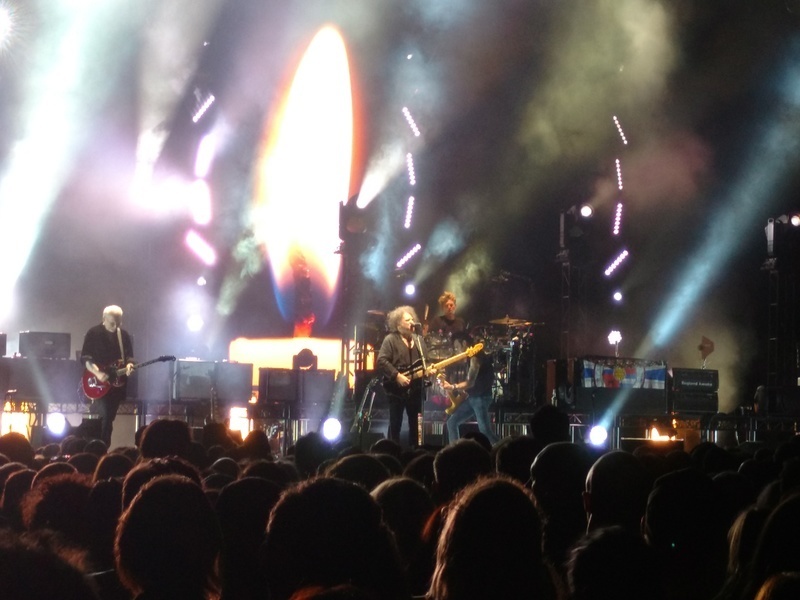 The Cure remain one of the most amazing live bands. Incredible to see them again. Had a fantastic time.